Always remember this: Regardless of what goes on in the world or our lives, we can have hope! In this dynamic collection of 60 straight-to-the-heart devotions, the Women of Faith speaker team shares how hope kept them afloat when life threatened to pull them under. 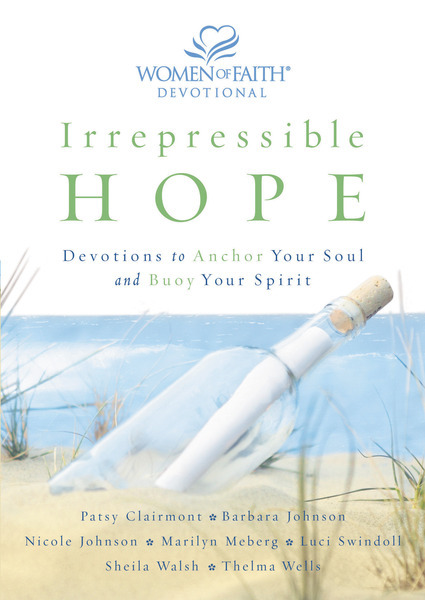 Give the gift of hope - or keep yours alive - with this 60-day devotional.